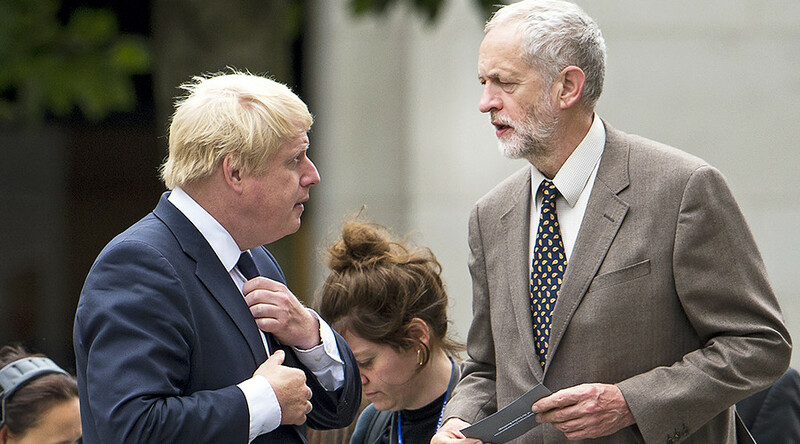 Labour leader Jeremy Corbyn is a ‘mugwump’ who fails to understand Britain must be strong in the world, Foreign Secretary Boris Johnson said. Writing in the Rupert Murdoch-owned Sun newspaper, the foreign secretary said the Labour leader had little ability to deal with complex international issues like Islamic State (IS, formerly ISIS/ISIL) and North Korea. The term ‘mugwump’ refers to someone who is politically aloof, and stands apart from party politics. However, if you are a fan of the Harry Potter books and movie franchise, Johnson’s name-calling could be considered a complement. In J.K. Rowling’s magical universe, the “supreme mugwump” is the title given to the head of the International Confederation of Wizards. Johnson is well known for his use of obscure and archaic words, a trait which has occasionally landed him in trouble. 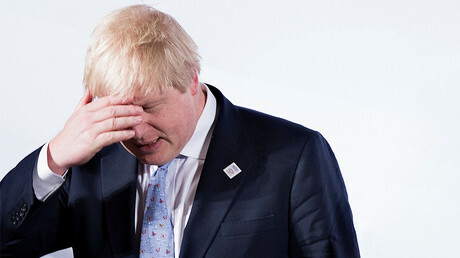 In his tabloid attack, Johnson said Corbyn is anti-NATO and opposed to nuclear weapons, despite the Labour chief stepping back from both positions since become leader. Johnson said the public does not realize how dangerous Corbyn could be in Downing Street. “He seems to have no grasp of the need for this country to be strong in the world,” the foreign secretary added. Corbyn said on Sunday that although he does not see nuclear weapons as the route to a safer world, he would continue to back Labour Party policy which backs their renewal. Corbyn also said he would consider ending airstrikes against IS in Syria and push for all parties to return to the negotiating table in a bid to end the civil war.